Clinic Synopsis: A presentation providing resources and other specific suggestions in teaching and learning the woodwind instruments. Topics that are directly related to proper performance technique, accurate pedagogical information, and healthy woodwind playing. 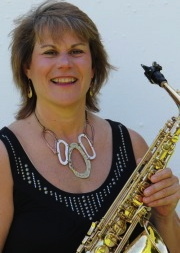 Clinician Biographical Information Dr. Gail B. Levinsky serves on the faculty of Susquehanna University, where her responsibilities include teaching applied studies in saxophone, chamber music, and instrumental music education. She regularly presents clinics at state music education symposiums, including the MENC Eastern Region Conference, PMEA, NJMEA DMEA, and in 2007 at the Midwest Band & Orchestra Clinic. Her research includes a newly published edition of Rosemary Lang’s “Beginning Altissimo Method” and a catalog of works written for organ & saxophone that provides a technical and analytical reference for performers. Dr. Levinsky’s degrees were earned from Northwestern University and Butler University During the summer months, Dr. Levinsky is Program Director and serves on the faculty for the Frederick L. Hemke Saxophone Institute, and teaches at New England Music Camp in Sidney, Maine. Dr. Levinsky is an artist-clinician for the Conn-Selmer Company, Inc. and performs exclusively on Selmer-Paris saxophones. 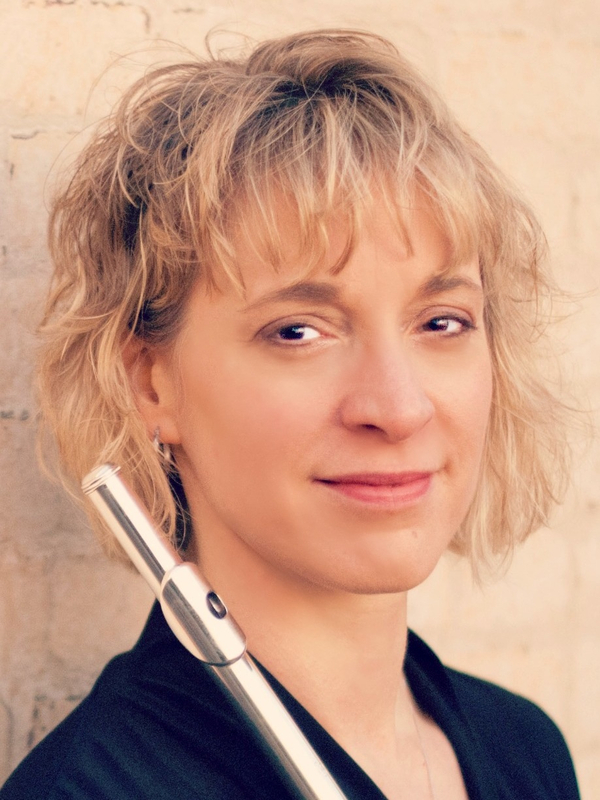 Second Clinician Biographical Information Kelly Mollnow Wilson (MM in Flute Performance, Ohio State University; BME, Baldwin-Wallace College) has nine years of teaching experience in the instrumental music department of the Wooster City Schools in Wooster, OH. While at Wooster her responsibilities included directing the Freshman Band, assisting with High School Marching Band, and teaching fifth and sixth grade woodwinds. Ms. Wilson is a licensed member of Andover Educators, Inc., a consortium of music educators dedicated to preserving and enhancing the careers of musicians through accurate anatomical information and somatic awareness as applied to music-making. Through a unique and powerful tool called Body Mapping, Ms. Wilson helps students in all disciplines avoid injury and become better musicians. Ms. Wilson is a founding member of the Aella Flute Duo and has performed at NFA Conventions in 2011 and 2012. She is a member of NAfME, OMEA, NFA, Akron Federation of Musicians Local 24, and PAMA. See www.wilsonflute.com. 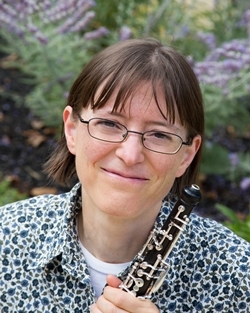 Third Clinician Biographical Information Dr. Sarah Hamilton is Associate Professor of Oboe at the State University of New York, College at Fredonia, where she is a longtime member of the touring Fredonia Woodwind Quintet. She is principal oboe with the Western New York Chamber Orchestra and the English Horn player with the Erie Philharmonic. She has also performed regularly with Bach and Beyond, the Chautauqua Symphony and the Buffalo Philharmonic. Sarah has appeared as a soloist with the Württemberg Chamber Orchestra, the Erie Philharmonic, the Western New York Chamber Orchestra, the Chicago Chamber Orchestra, the Fredonia College Orchestra and Wind Ensemble, and at conventions of the International Double Reed Society. She recently premiered a work for English horn by composer David Finko. Sarah has also given presentations on making the oboe more accessible in public school programs at New York State, Erie County and Chautauqua music teacher association conferences. She, along with fellow faculty member oboist Mark DuBois, is the author of the oboe chapter of Teaching Woodwinds, an online method book which will be published by Mountainpeak Music in 2014. In addition to holding positions with the Pro Musica Chamber Orchestra, the Windsor Symphony and the Britt Festivals Orchestra, she was a founding member of the double reed consort OBOHIO and on the faculty of the New England Music Camp. Sarah holds a Doctor of Musical Arts degree from The Ohio State University and a Master of Music degree from Wayne State University where she studied with oboist Robert Sorton. She holds a Bachelor of Music degree from the University of Western Ontario where her teachers included Shelley Heron, Geralyn Giovannetti and Perry Baumen. Sarah's former students are teaching in the public and private schools as well as at the college level, freelancing and teaching privately, working as music therapists and are pursuing musical study at a variety of colleges and conservatories. 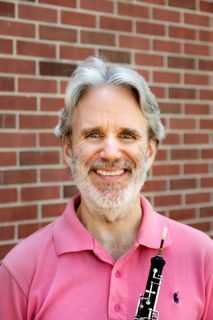 Fourth Clinician Biographical Information Mr. Mark DuBois teaches studio oboe, oboe class, oboe reed making class, coaches woodwind chamber music, and teaches theory at SUNY Fredonia in New York. Additionally, he assists as a pianist with accompanying duties at Fredonia State College.Mark DuBois received his MM in oboe performance from the Cleveland Institute of Music in 1984, and his BM from the same institution in 1983, studying with John Mack. He earned an Ed.M. From the University of Buffalo in 1997. He performs with the Erie Philharmonic, the Western New York Chamber Orchestra, and the Buffalo Philharmonic. He was formerly the Principal Oboist of the Flint Symphony Orchestra (1984-1992) in Michigan.Mr. DuBois’s former students have gone on to further musical activities including principal oboe in the Atlanta, Orlando and Florida West Coast Symphonies, section playing in the Virginia Symphony, teaching on the faculty at Larchmont Music Academy and Vanderbilt University. 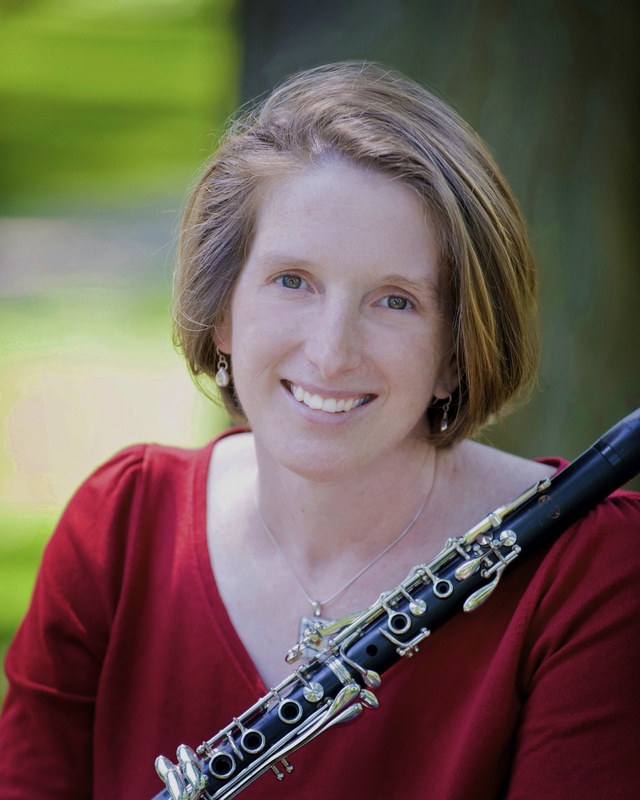 Fifth Clinician Biographical Information Deborah Andrus is the second clarinetist with the Allentown Symphony Orchestra, and is a member of SATORI and the East Winds Quintet. Dr. Andrus is the Artist-Lecturer in Clarinet at Moravian College and Lehigh University where she teaches clarinet and directs the clarinet ensembles. In 2009, she was the recipient of the T. Edgar Shields prize for Outstanding Studio Teaching at Moravian College. She is also the founder and director of More Music!, an after-school chamber music program through the Community Music School at Broughal Middle School. Dr. Andrus earned her doctorate in 1998 as a Presidential Fellow at The Ohio State University, a Master of Music from Michigan State University and her Bachelor of Music from The Crane School at SUNY Potsdam. Summers find her teaching and performing at the New England Music Camp in Sidney, Maine. Dr. Andrus is an Artist-Clinician for the Buffet-Crampon Corporation, and plays Buffet R-13 clarinets. 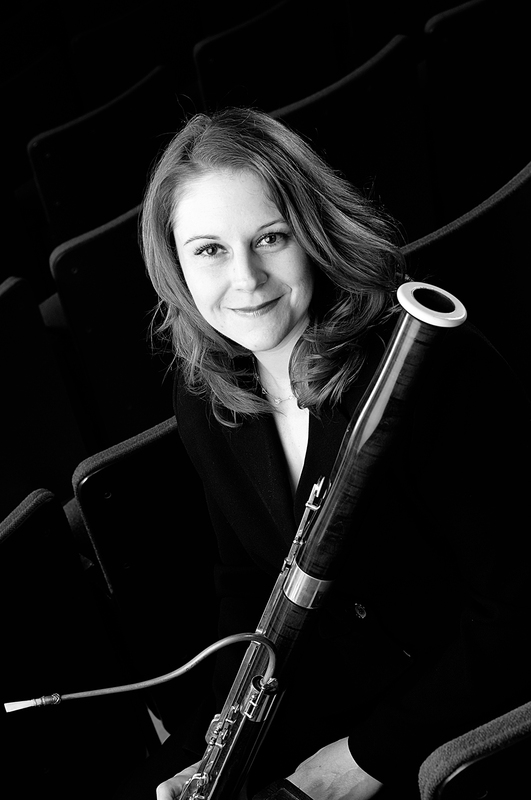 Sixth Clinician Biographical Information Jenny Mann is Assistant Professor of Bassoon/Chamber Music Coordinator at The University of Alabama, Principal Bassoonist of the Tuscaloosa Symphony and bassoonist of The Cavell Trio that released The Art of Collective Invention in April 2012 (Blue Griffin Records). Jenny performs actively including the 2011, 2012 and 2013 IDRS Conferences, 2012 NFA Conference and the 2012, 2013 International Clarinetfest. She is the bassoon mentor at Hot Springs Music Festival and an author for the hybrid resource Teaching Woodwinds to be published by Mountain Peak Music. BME, Baylor University; MM, UT Austin; began her DMA at the Eastman School of Music and completed it at UT Austin.